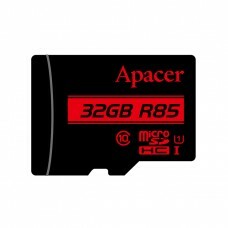 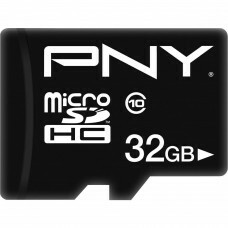 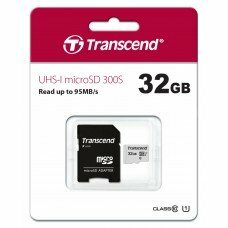 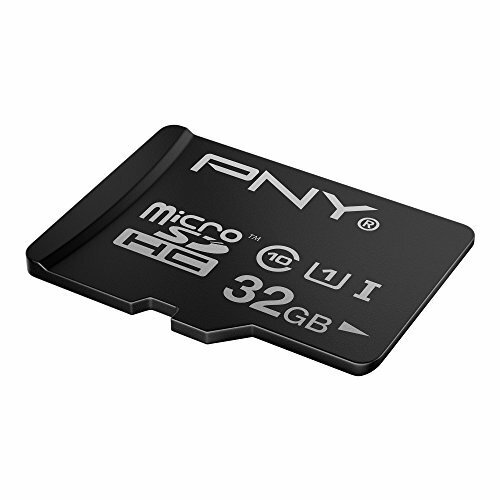 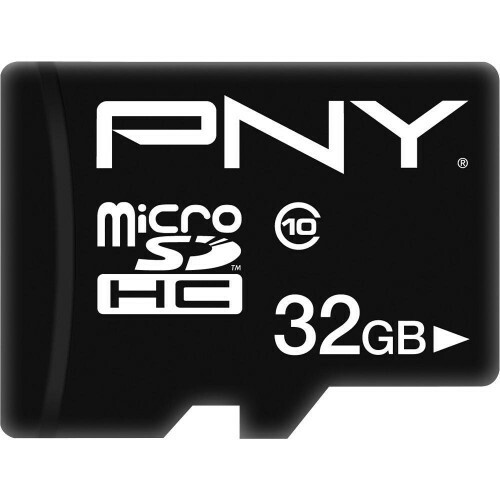 32GB High Speed microSDHC flash memory cards for Tablet PCs are capable of handling all your mobile photos, apps and HD video. 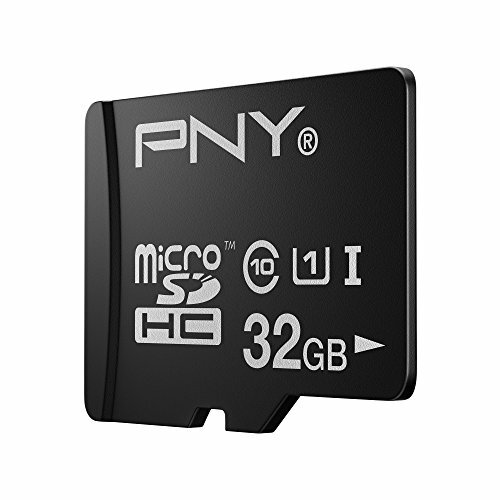 Class 10 performance for high speed transfer rates. 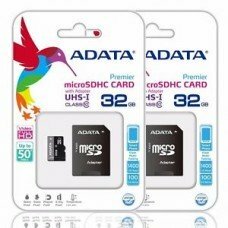 Functions with all SDHC host devices.